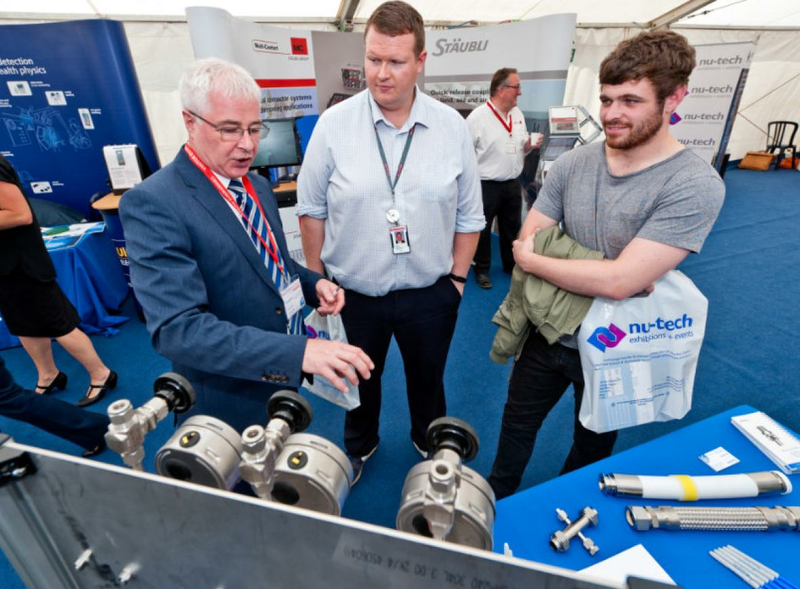 Organised in collaboration between James Fisher NDT and Nu-Tech Exhibitions + Events, the NDT Demo and Engineering Showcase brings together manufacturers and service providers from across the NDT industry. 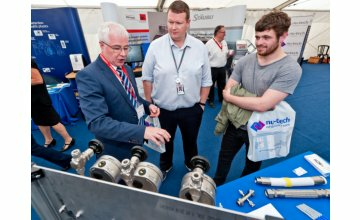 Johnson & Allen will be showcasing their products to interested parties and VIP guests from the nuclear, aerospace, automotive, petrochemical sectors and more. You can find Johnson & Allen on Stand C20 with our Technical Sales Manager, Tim Rotherham, being available throughout the day to answer questions and help with your enquires. We look forward to meeting you and having a chat about what Johnson & Allen can do for your company.